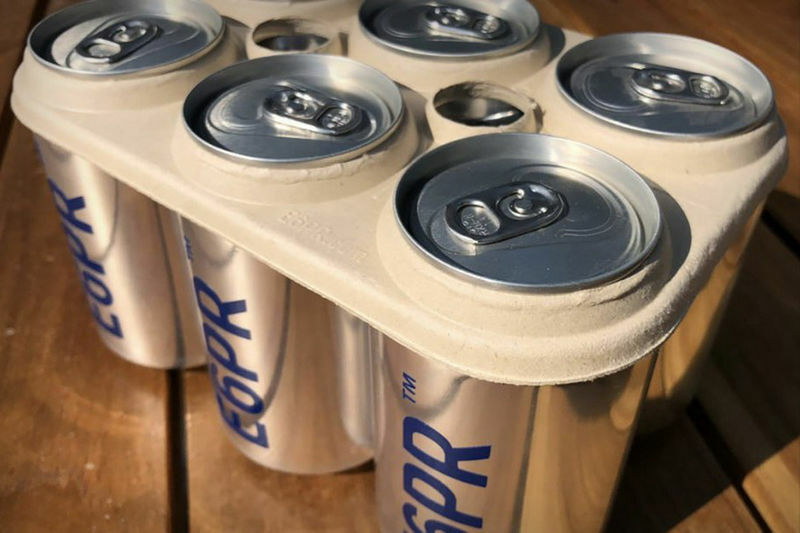 These beer packaging innovations range from the conceptual Eco Six-Pack Ring -- a completely biodegradable solution that is crafted from barley and wheat materials -- to Yuengling's 1800s-style cans which were launched in celebration of the brand's 190th anniversary. 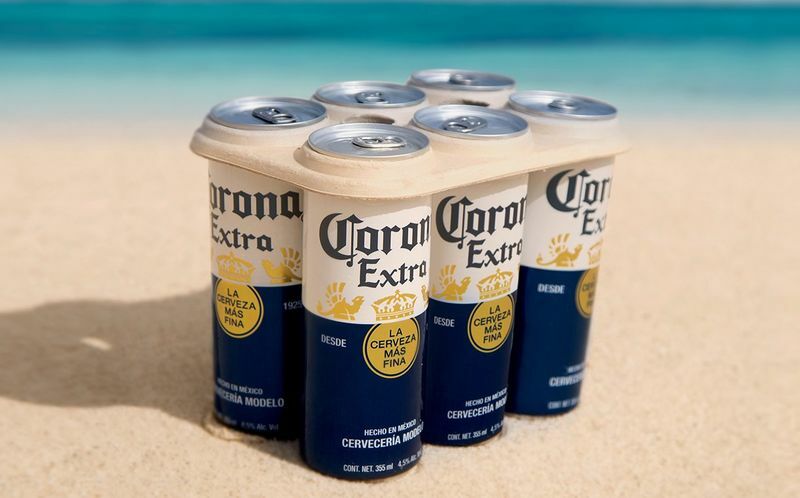 When it comes to sustainability, Corona's biodegradable six-pack rings stand out as a non-plastic solution that is made from waste and compostable materials. Another example that is both environmentally friendly and aesthetically pleasing is Vilkmergės ŽIemos Ale's edible label design. The beer brand's paper labels are replaced with a spiced, baked cookie treat which can be eaten by beer lovers while reducing waste in the long run. Other beer packaging innovations to note include KEREL Beer's stubby glass bottles that are held together by cardboard and vintage-themed along with Devils Backbone Brewing Co's connected AR packaging which aims to tell an interactive story.